Unreal Lawns supply and install artificial grass in Dewsbury and the north west of England. We serve domestic and commercial customers in the area, with products suitable for a wide range of applications from outdoor spaces and gardens, to event areas, exhibition space and more. See below for some examples of projects we've carried out in the Dewsbury area. Unreal Lawns were contacted by a customer in Dewsbury to come and install our artificial grass in the rear garden. 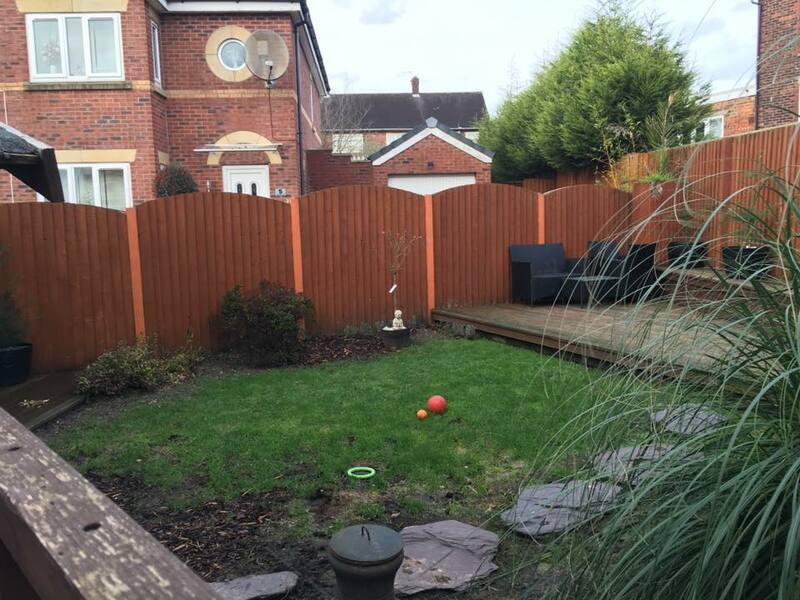 The previous lawn was becoming a bit worn out and lifeless, and the customer was looking for something that would remain neat and green even after use by the dog. We installed our Natural 30mm artificial grass to provide the perfect solution to meet the customer’s requirements. They were delighted with the result. 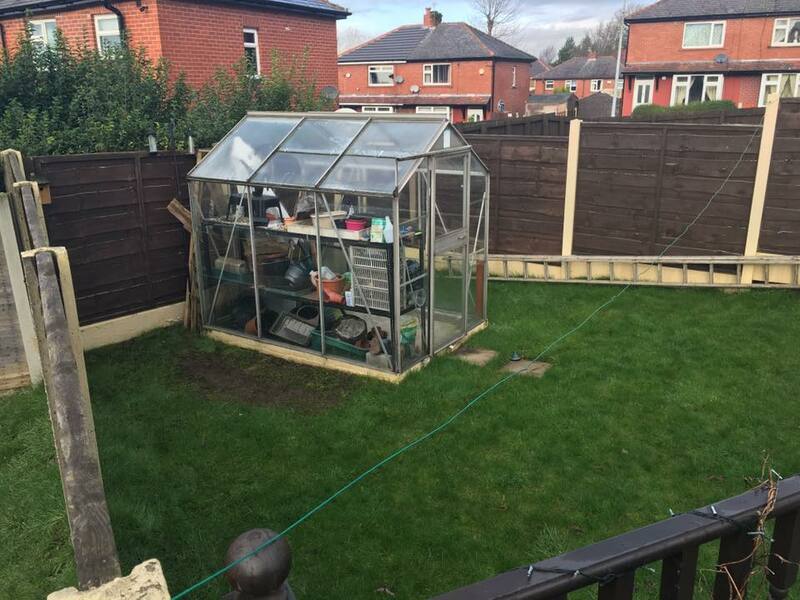 Unreal Lawns visited this rear garden in Dewsbury to help transform the tired-looking lawn that had been worn down by the owner’s husky. Not only was the lawn becoming bare, but mud was being brought back into the house on the husky’s paws. The installation of our top of the range Supreme 38mm artificial grass has put an end to these problems. The lawn will remain green and tidy all year round, without the need for maintenance.